Greg Hardy is making a comeback as a UFC fighter. Greg Hardy, former NFL defensive end now-turned UFC fighter, has apparently taken to his new line of work really well. His boxing coach, Billy Padden, says he knocked down two UFC fighters in sparring practice at the American Top Team (ATT) gym, where such luminaries of UFC like Junior Dos Santos and Tyron Woodley train. Padden says Hardy is a “natural born fighter”, (poor choice of words) and has a shot to be one of the best fighters in the world (hyperbole, much? ), and that his first opponent, Joe “The Legend” Hawkins, better worry, because Hardy is going to dominate. 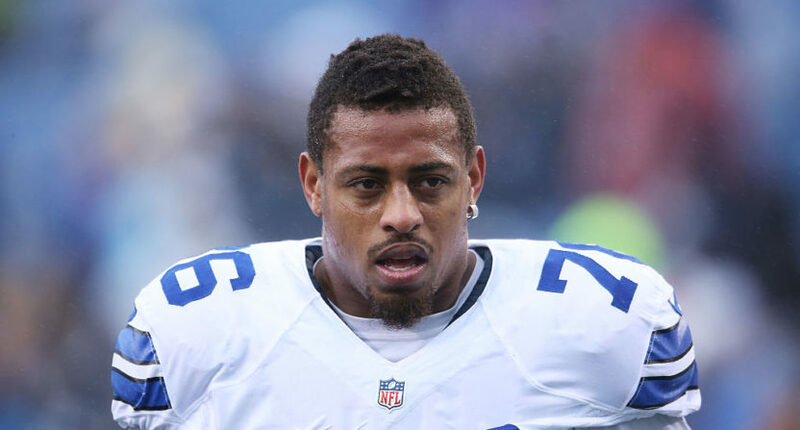 We don’t much like Greg Hardy for his past digressions because many of them are unforgivable sins. But, he does seem to be picking up UFC and fighting decently well, so we may be hearing from Greg Hardy again soon, outside of football – although, we’d be perfectly OK if he just disappeared into the void forever.